Shanda Catrice is a Spiritual Mentor and Teacher, Transformational Speaker and Intuitive Mystic. She is a Certified Practitioner in Usui Reiki Energy Healing and has over 10 years of experience in facilitating life-changing workshops, sacred circles, guided meditations and healing retreats. 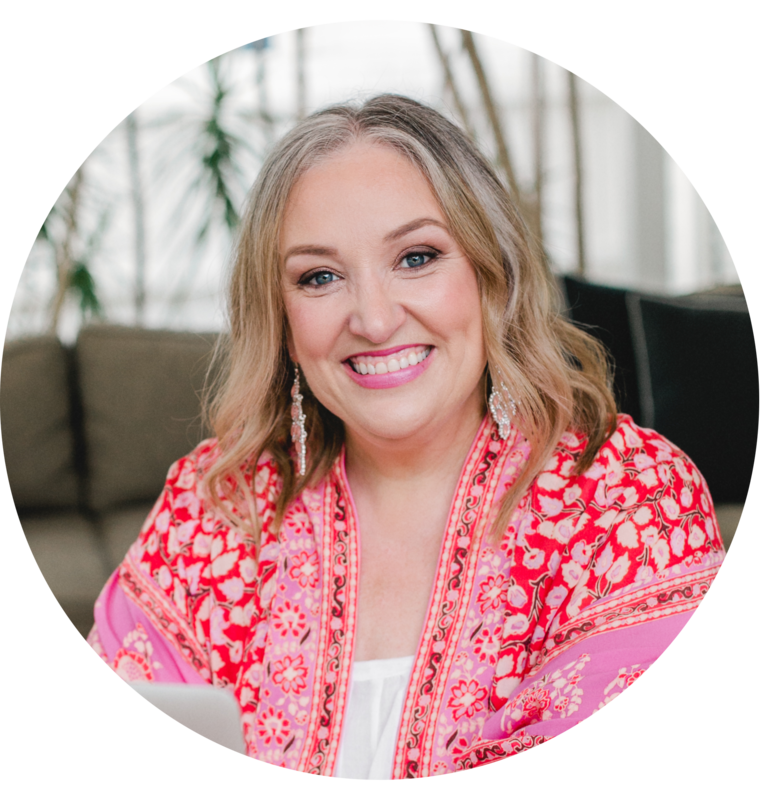 Shanda has trained with numerous master teachers, healing practitioners, shamans, initiated priestesses (lineage-based), anthropologists and mental health professionals. She beautifully combines practical science, esoteric wisdom, and the sacred healing art of plant medicine to guide men and women through deep inner transformation. Her work is rooted in shadow integration, adult attachment theory, healing emotional trauma, and core wound release. If you are blessed, every now and again you get to have a conversation with someone that impacts you at a soul level. 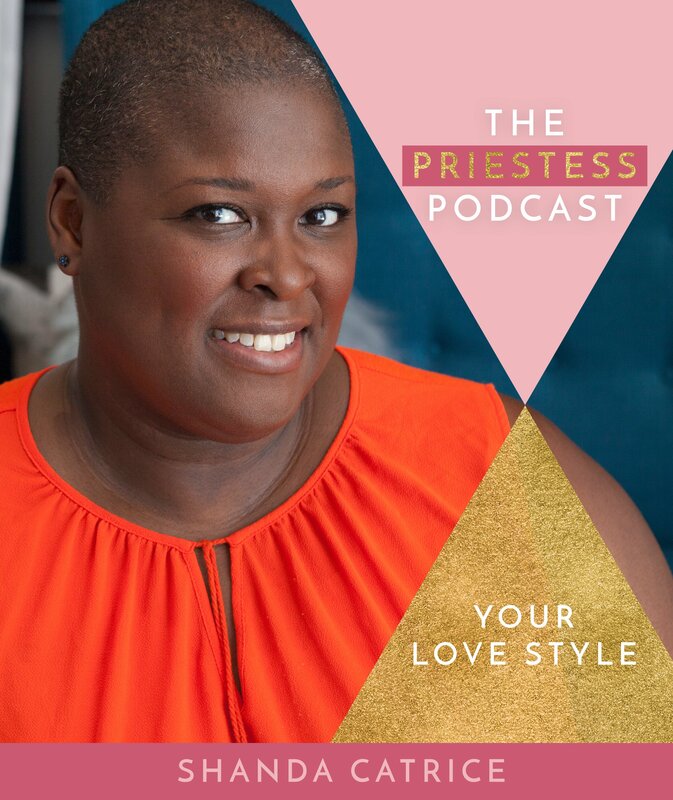 I knew this was going to be the case with my guest today, Shanda Catrice, before I even pressed record for our interview where we talk all about your love style. Shanda had a calm presence and deep way of interacting that made me instantly know she knew her stuff. Shanda has been helping women and men with relationships with others and themselves for more than ten years and it’s very obvious she’s brilliant at it. My conversation with her – in just 30 minutes – changed how I see love. And helped me – as I am sure it will you – understand how we relate to others has so much to do with our childhood patterns and what we may need to look at in our shadow to truly experience love in a whole and healed way.